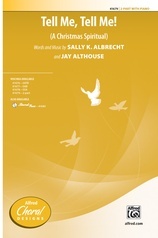 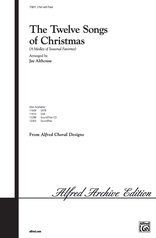 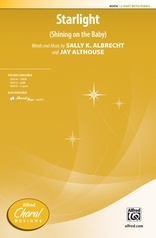 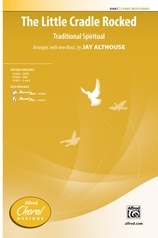 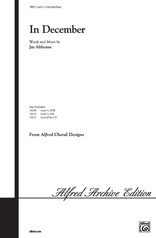 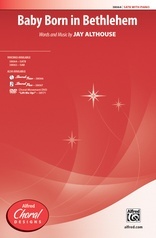 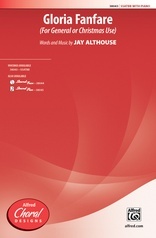 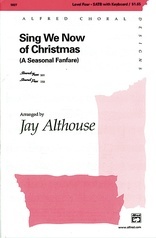 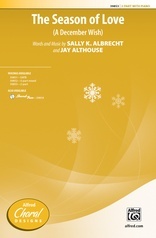 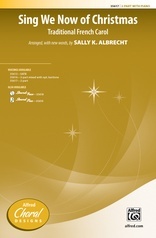 A strong seasonal work by favorite composer, Jay Althouse. 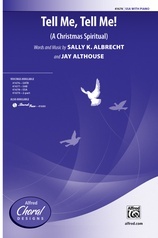 This driving choral opens with an original "Gloria" melody echoed throughout the choir, followed by a contemporary setting of the traditional Angels We Have Heard On High, and then skillfully intertwines the two into a majestic and spirited concert piece for choirs of all ages. 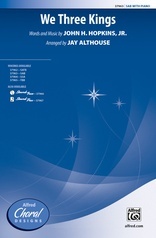 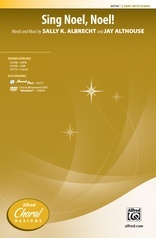 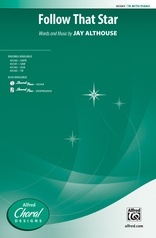 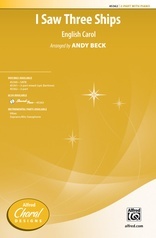 The optional SoundPax features parts for brass and percussion, or use the optional SoundTrax CD for a stunning effect.